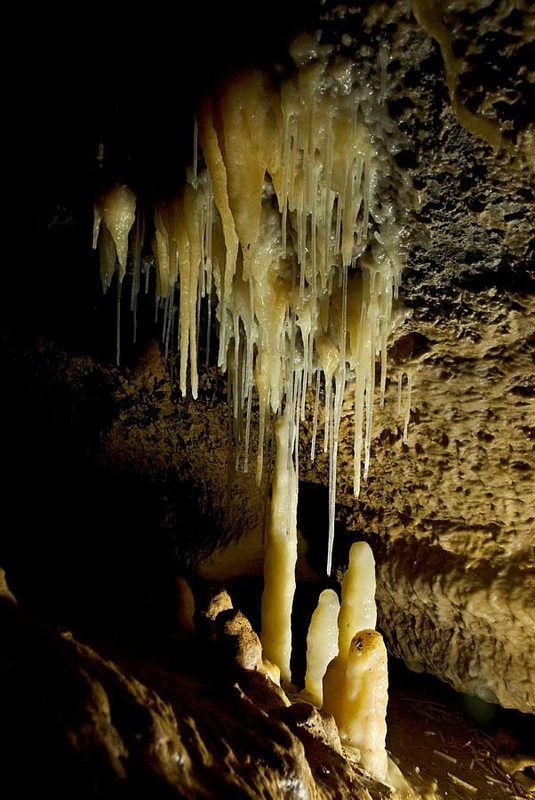 Celebrating 89 years of discovery! 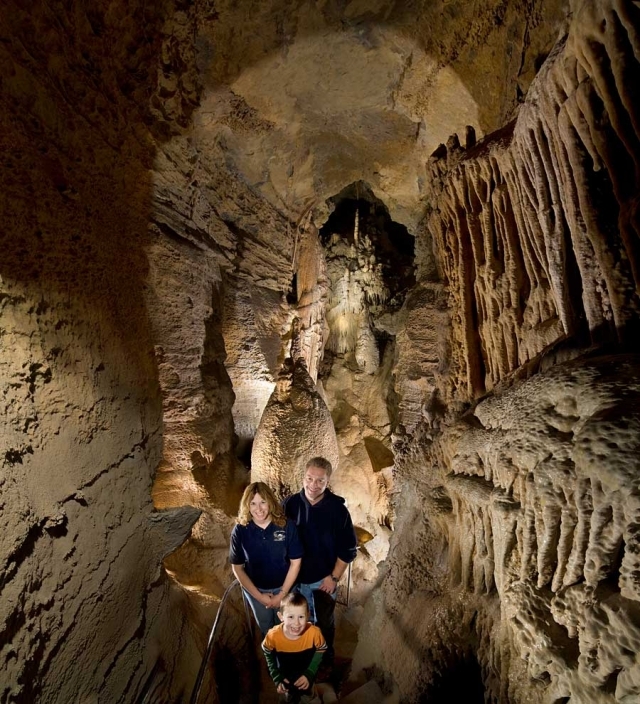 Where science, adventure, and discovery are naturally fun! 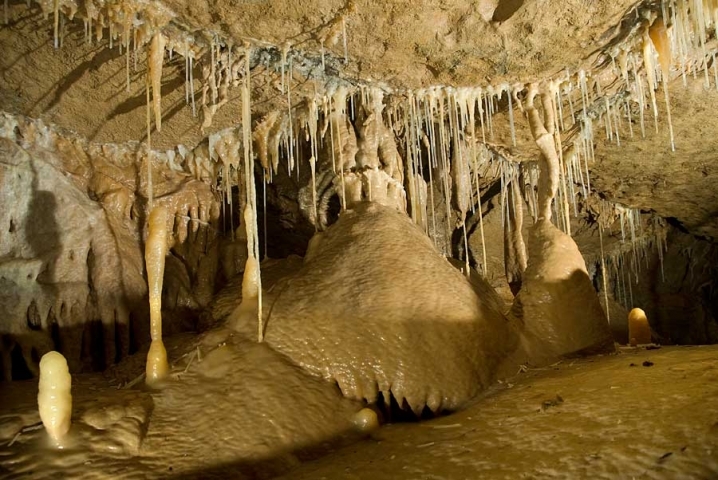 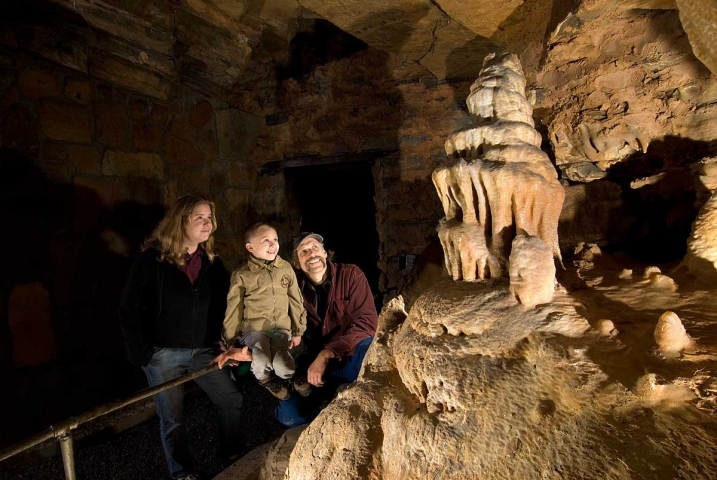 Lincoln Caverns offers family-friendly, one-hour interpretive tours of two spectacular crystal caverns. 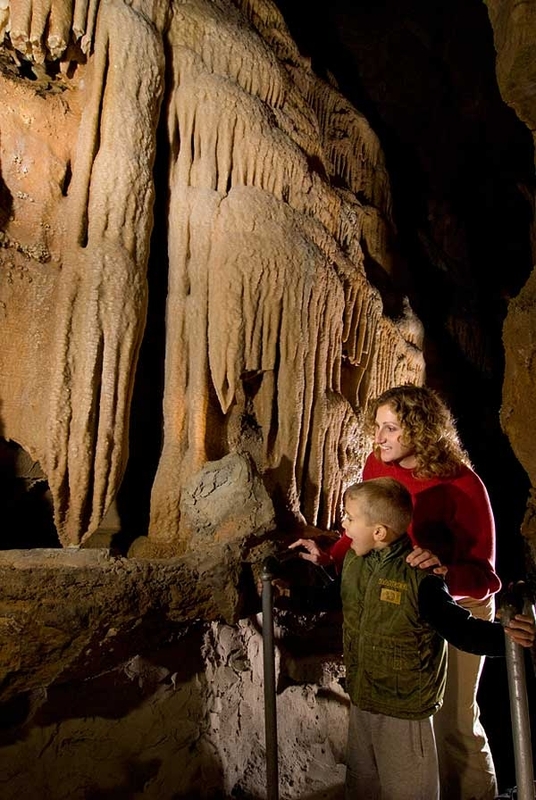 The site also offers: educational programs, a gift shop, a campground, nature trails, panning for real gems, Ultimate Underground Birthdays, February Batfest, Spring Easter Bunny Underground benefit, June Ten for Penn, Kids Cave Kamp in June, June Discovery Days, December Santa In The Cave benefit, overnights for Scouts, Geoworks Workshops, Summer Photography Tours, Family Fun Nighs and Come to the Dark Side Blacklight Adventures, and Ghosts and Goblins Haunted Cave, Trail & Hayride in October. 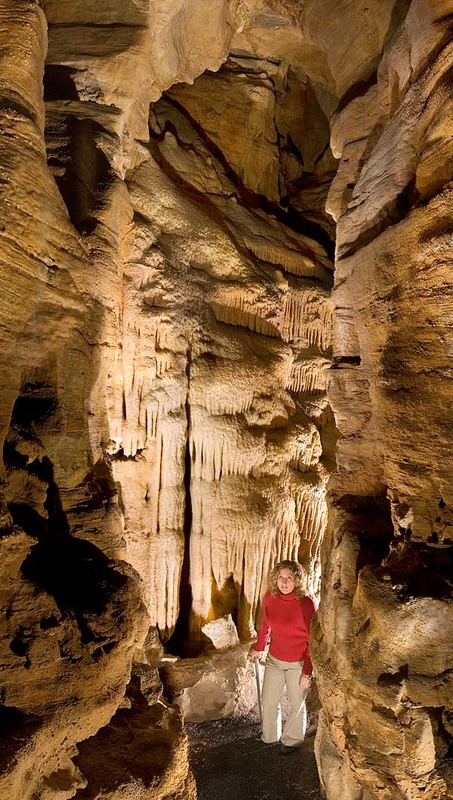 Lincoln Caverns is the closest cavern to Raystown Lake.